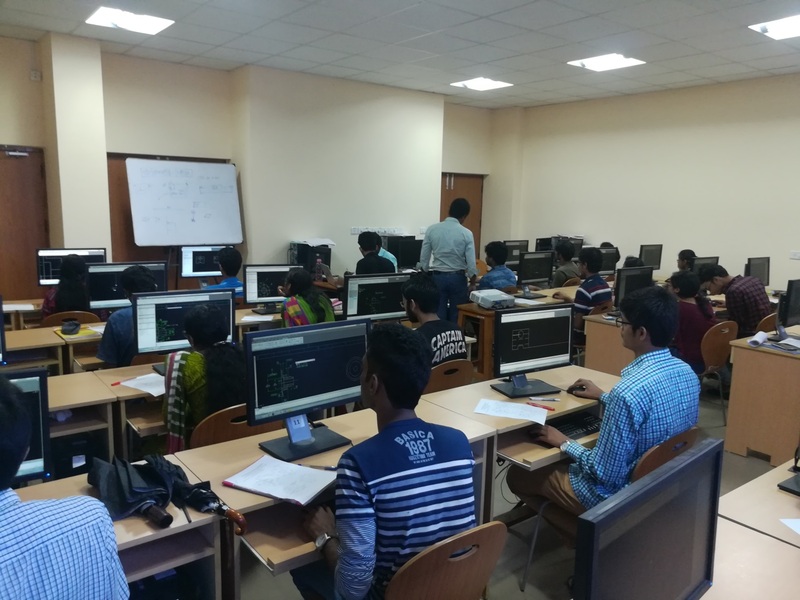 This lab is used by all the undergraduate students of IIST, irrespective of their branch of study in the very first semester of their curriculum. 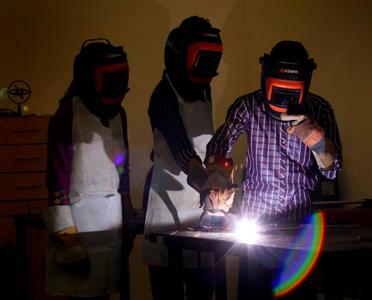 The course associated with this lab is expected to pave an engineering platform for the students, where they will get their first experience in an engineering lab, and will start understanding ‘how to make mechanical components from engineering drawing’. 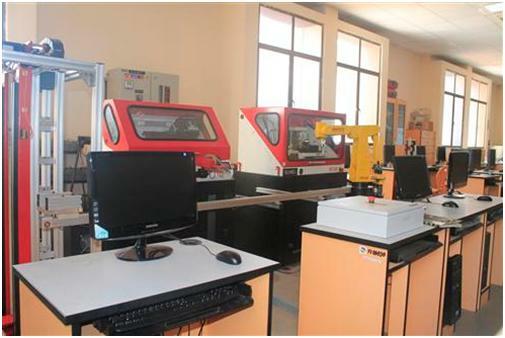 In addition, the lab is used by PG students and Research Scholars for various general purpose engineering tasks and setup developments. Assembly-Disassembly section is one of the innovative initiatives as a part of Basic Engineering Lab for first year students. In this section, the students will get an opportunity to dismantle an engineering assembly, understand the basic elements, its design and integration. For a new student entering into an engineering world, these practices are really helpful to get a realistic-hand on feeling. To get a practice on engineering drawing, which is referred as the language of engineers. The lab offers experiments for undergraduate and post graduate students. B.Tech. students have laboratory sessions in their IV and VII semester of the study. The laboratory also facilitates various experiments during internships and miniprojects related to heat transfer, combustion, multiphase flow, propulsion and thermal engineering. The students can use and work with many flow, pressure and temperature measure sensors of industrial standards for their experiments. They could configure and acquire the signal from the sensors through any of the few different type data acquisition systems available. 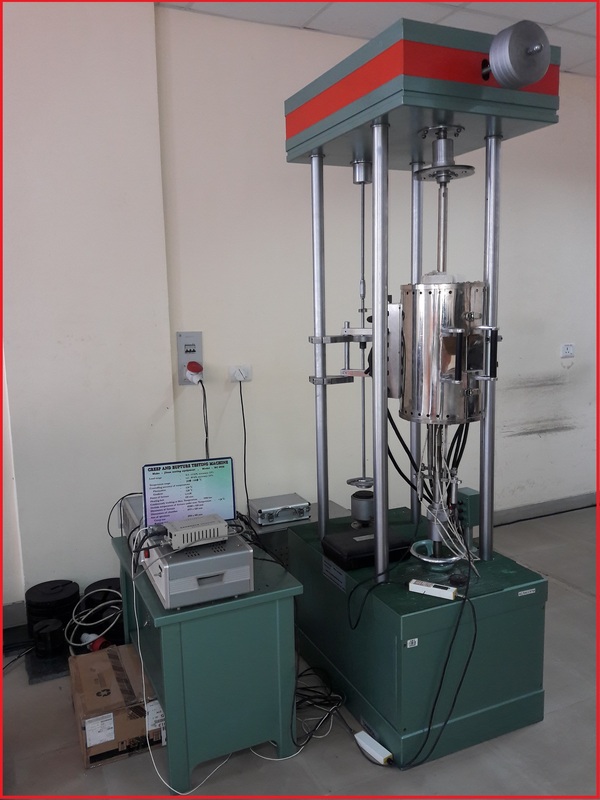 Typical experiments included in their IV semester are performance analysis of multicylinder CRDI diesel engine and MPFI petrol engine, Performance analysis of two stage reciprocating air compressor and centrifugal blower etc. The experiments in the VII semester mainly include Performance characterization on a ramjet engine test rig, gas turbine test rig and axial flow fan. 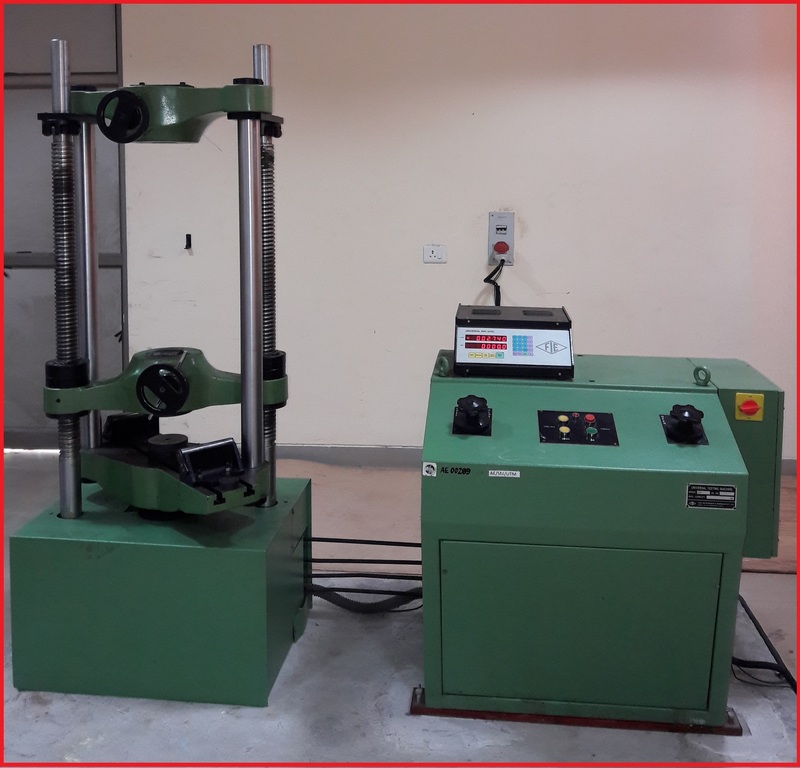 A compressible flow test rig permits study and characterization of flow through turbomachine rotors and subsonic nozzles. As a part of the core laboratory course for M.Tech. Propulsion, the lab currently offers experiments in combustion and propulsion. CAD LAB is the place where design is done with the help of computers. Here the students will try to practise what they learned in the class rooms with the help of software or programming languages. 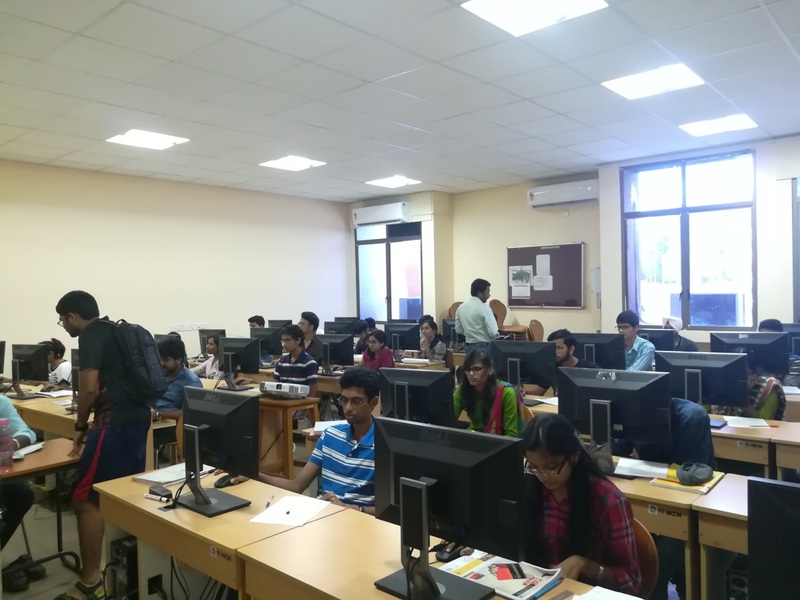 In IIST, this particular lab caters the needs of undergraduate design courses by facilitating different graphical and numerical tools. 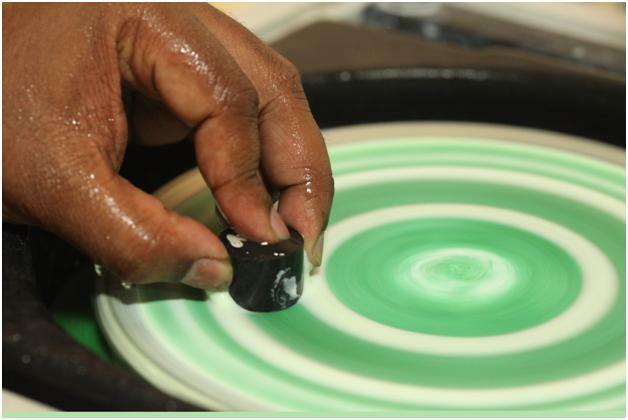 It also gives an opportunity to masters and research students to analyse their design. The Lab have at present 30 high end desktops and in near future has a plan to increase the number to 65 with additional workstations, aiming at developing a high end computing facility which can carry out the current design practises of an aerospace/mechanical/automobile/civil industry. 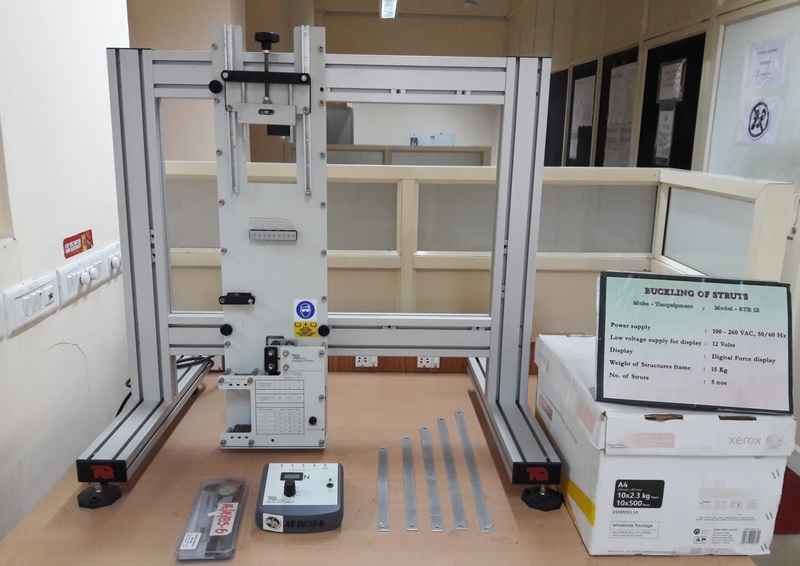 The facilities in this lab are extensively used by the UG, PG and Ph.D students of IIST to perform engineering exercises as well as to develop experimental setups. 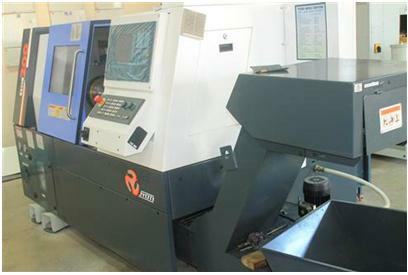 All the Aerospace UG students at IIST are getting an opportunity to work on CNC machines and similar sophisticated systems available in this lab during their curriculum. 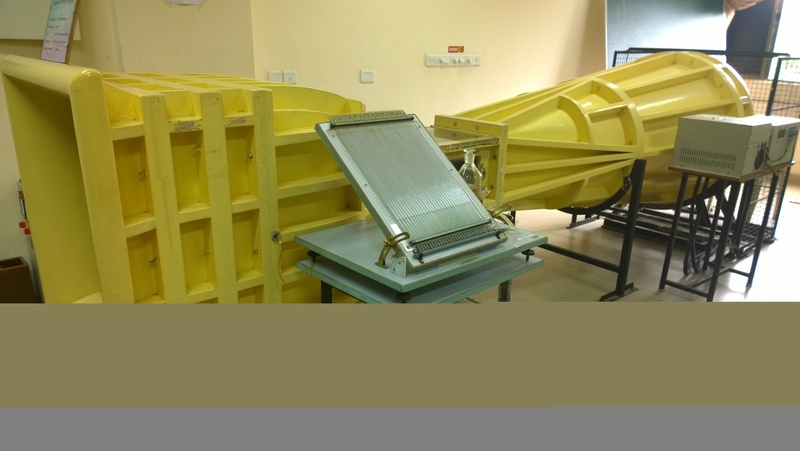 Manufacturing lab at IIST also support some of the ISRO activities related to prototype development. Rapid prototyping supports are already being offered to various ISRO centres like VSSC, LPSC and IISU for some of their important missions. The mission of the Heat Transfer Lab is to conduct fundamental and applied research in transport phenomena to support energy technologies, thermal management of space systems, and cryogenic engineering. 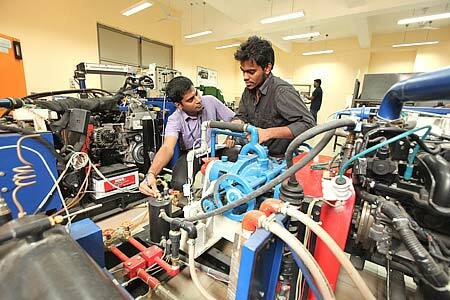 This lab also caters to the needs of B.Tech. and M.Tech. students to complete their laboratory requirements. The experiments help the students to understand all heat transfer modes practically. These experiments also pave way for inculcating certain innovative skills in the students making them to use the above experimental setups as starting point to take up higher level experimental studies in Heat Transfer. Research in the lab today focuses mainly on film cooling processes applicable to rocket combustion chambers/gas turbines, thermal management of electronics and cryogenic flow systems. The lab provides a platform to understand the working concepts of Atmospheric Flight Mechanics for UG and PG. 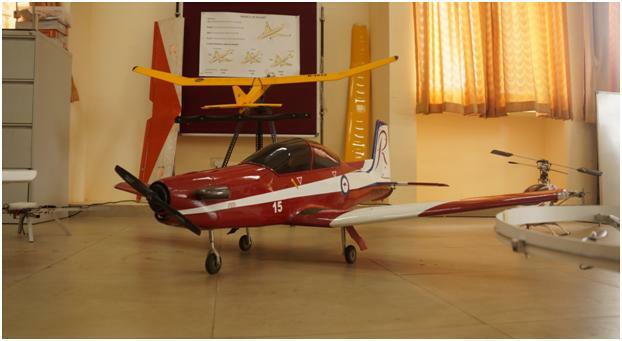 The experiments are designed mainly to prepare the students towards the design and testing of Unmanned Aerial Vehicles. The preparation includes the understanding the performance of propellers in flight conditions, measuring the moment of inertia of the UAVs/MAVs and simulating various flight vehicles using open source simulators. Students are exposed to flight testing and estimating the performance characteristics of UAVs from the flight data. 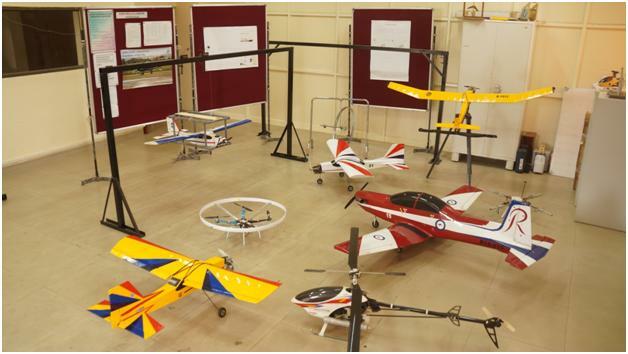 As a part of the research, lab provides support for design, fabrication and flight test of UAVs/MAVs. The flight-worthy UAV models are used for estimating the static and dynamic derivatives of the UAVs using various estimation methods. The PX4 based flight controllers are used to take measurements from the UAVs as well as control them for pre-specific flight modes. 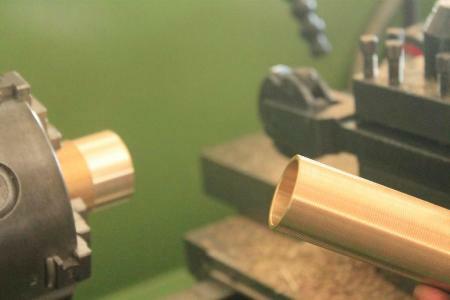 Physical metallurgy Lab is equipped with equipment’s for preparation and analysis of different metallic materials. The sliced samples are subjected to high degree of polishing starting from rubbing with coarse emery papers to fine diamond paste to obtain mirror like finish.The lab is also equipped with suitable etchants for various metals in order to obtain the microstructure. Preliminary analysis such as grain size measurement is also possible with the analysis software. 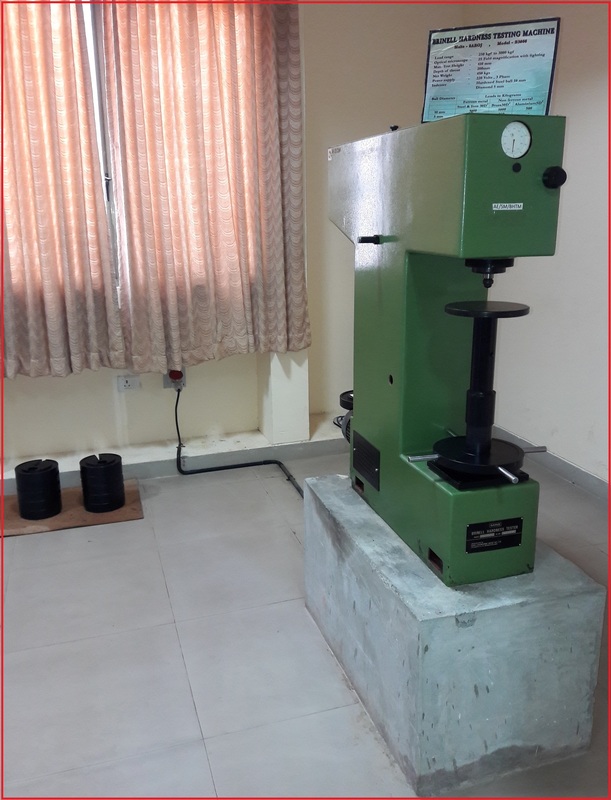 Physical metallurgy lab is used by under graduate students, post graduatesand Research scholars for their project works. The lab also caters to the need for other departments also. The objective of the lab is to understand and reinforce the concepts of mechanics of structures, which have applications in Aerospace area. 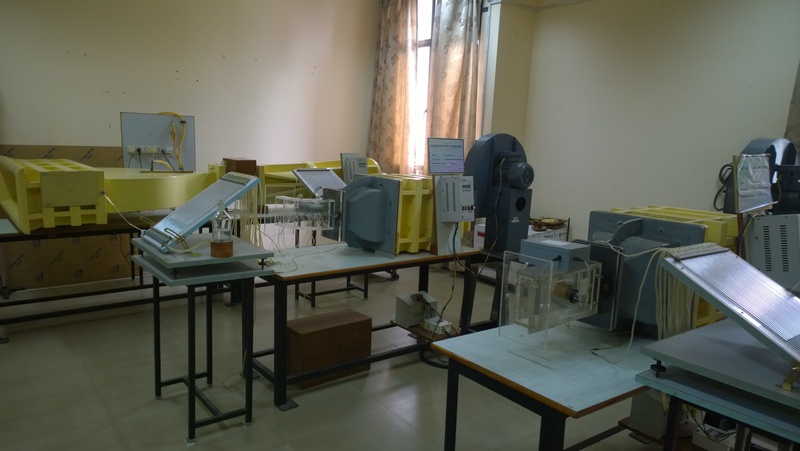 Students do a wide variety of experiments using the following equipments: Column buckling apparatus, Thin walled cylindrical pressure vessel apparatus, Unsymmetrical Bending and Shear Centre measurement Apparatus, Strain Gauge Trainer Apparatus, Shear force in a beam apparatus, Deflection of Beams & Cantilevers Apparatus and Continuous and Indeterminate Beam Apparatus. In this lab, the post graduate students have the opportunity to work with advanced equipment normally used in research and development industries. 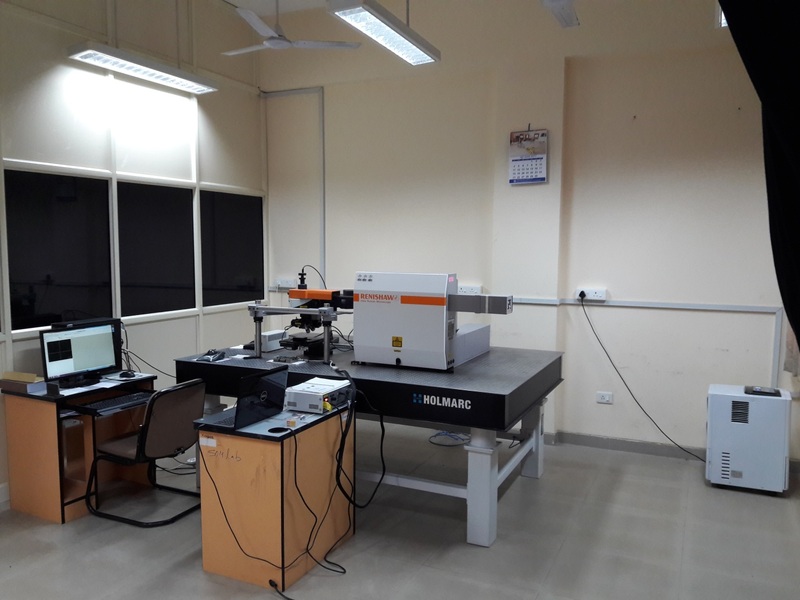 The equipment include Micro Raman Spectrometer, Laser Doppler vibrometer, Measurement of wave propogation in plates apparatus and Finite element software ABAQUS. The experiments that are done includes determination of stress transfer in composites, Structural health monitoring and lamb waves in structures. The heart of AerospaceEngineering, the Aerodynamics Laboratory provides students with hands-on experience and practical learning on various aerodynamic concepts. The main areas of study are force and moment measurement techniques and different flow visualization techniques. In addition, the lab has the facility to conduct experiments on jet flows, flow separation and boundary layer studies.The laboratory provides the students with a venue to pursue their interests through experiments and projects. Fluid mechanics lab offers training to undergraduate students in flow measurements and visualizations. The main goal is to train students in the field of fluid machineries, flow transition, turbulence, aerodynamics and control of fluid flows. Experiments include viscosity measurement, U-tube manometer, venturi and orifice meter, flow through pipes, Reynolds transitional flow and Hele-Shaw flow. Fluid machineries such as Francis and Pelton turbine and reciprocating pump are also part of this lab. The Flame Diagnostics Lab set up in the Aerospace Department is an experimental test facility for combustion diagnostics in subscale and standard burner flames. In addition to the implementation of the conventional measurement techniques, the lab also facilitates employment of state of the art optical and laser diagnostic measurement techniques to combustion studies. The highly resolved experimental data base from this lab will be extremely valuable for the development of the CFD based reliable and predictive design tools in the future. The lab can be used for development of advanced combustion and propulsion systems as well as for fundamental R&D in gaseous and liquid fuel systems. Some of the measurement techniques that can be realized in this lab are Schlieren/shadowgraph – density gradient visualization, atomization pattern between isothermal and reactive flow conditions, high speed flame luminosity – dynamic event capture, optical spray diagnostics – drop size and velocity, planar velocity field measurements (both isothermal and reactive flow fields) – characterizing the velocity field, flame chemiluminescence – size and shape of the heat release zone, laser induced fluorescence (LIF) measurements of flame radicals – reactive species imaging and mixing studies, pollutant emission measurements and simultaneous diagnostic measurements. 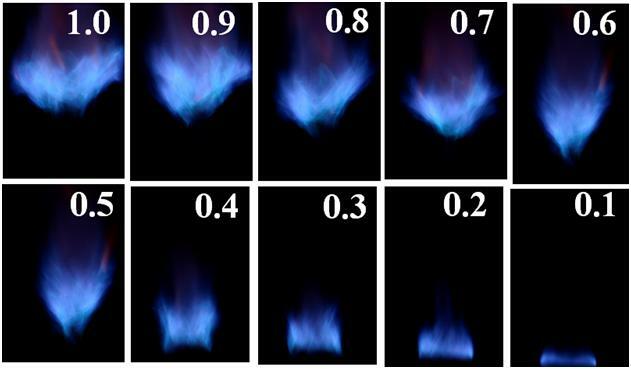 Flame photographs at different Φglob (values at top right) from a non-premixed swirl burner. 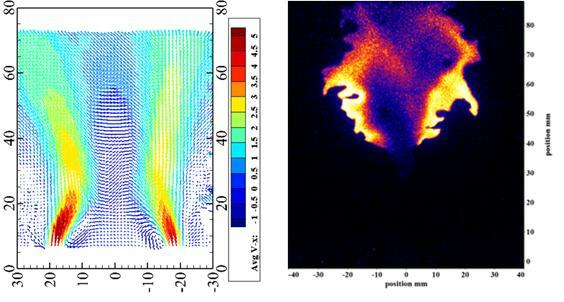 Laser diagnostic measurements in a swirl stabilized non-premixed burner: Time averaged axial velocity (Vax,avg) profile along the axial plane under isothermal conditions (left); Instantaneous OH-PLIF instantaneous image under stoichiometric conditions (right). The shock tube can be operated either in the cold driver mode, or in the detonation driver mode. The cold driver mode of shock tube is currently operational. The shock tube has been instrumented with transient-pressure sensors (PCB piezotron-ics), a high speed data acquisition system (NI PXI, 2Ms/sec) and a high speed schlieren flow visualisation set-up, and Figure 1 shows this facility along with a typical experimental pressure trace .